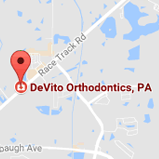 DeVito Orthodontics, P.A. offers many convenient payment plans, including no down payment plans. Our business manager can discuss your needs and customize a plan that works for you. If you have dental insurance, we will make every effort to coordinate your payments with your benefits. 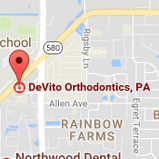 We also accept any other PPO.